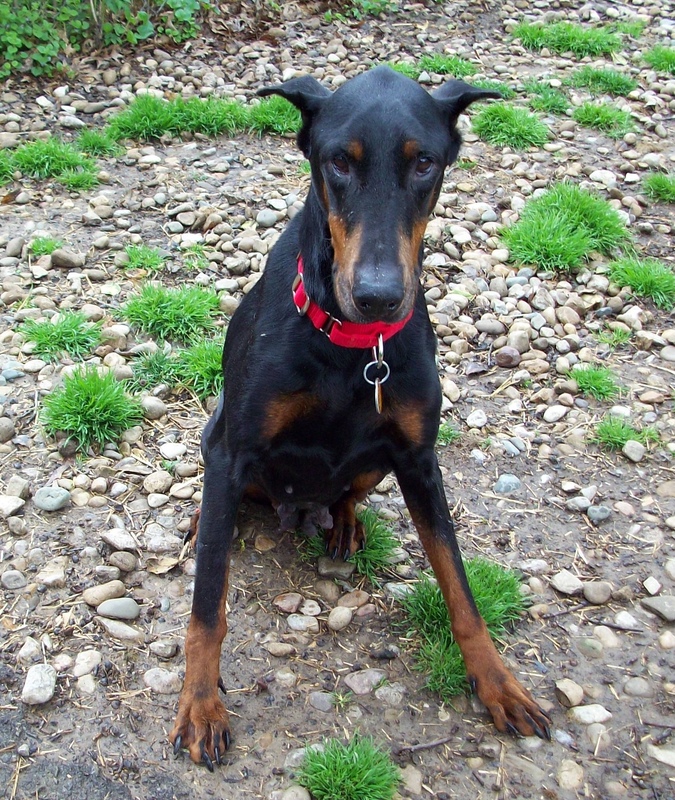 Lydia came to us because she was dumped off at a shelter by her owners. An all too familiar story for rescue but this one was inexcusable. Her owners brought her to the shelter in the bed of a pick up truck laying on her side with all four legs shackled. Can you imagine what this poor girl's life must have been like? She has been used for puppy making several times over and never taken care of medically. Lydia is heartworm positive but we are getting rid of those nasty things. Lydia still shows signs of the abuse that was her life before. She absolutely loves people and wants attention but if you try to grab ahold of her collar to guide her in a certain direction she falls to the ground on her side as if she is waiting for her beating. With a little encouragement she will get up and wag her little nub of a tail. 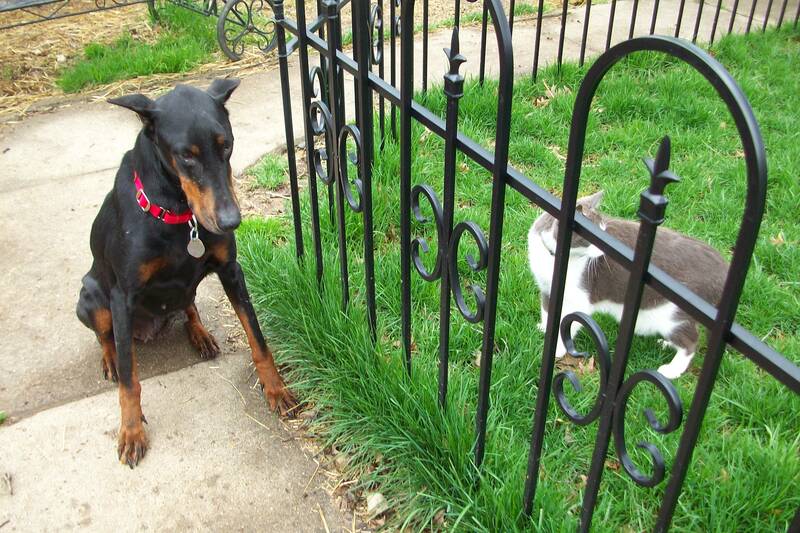 In true Doberman fashion Lydia will seek you out and nudge your hand until you have to pet her. We believe Lydia to be about 6 years old. 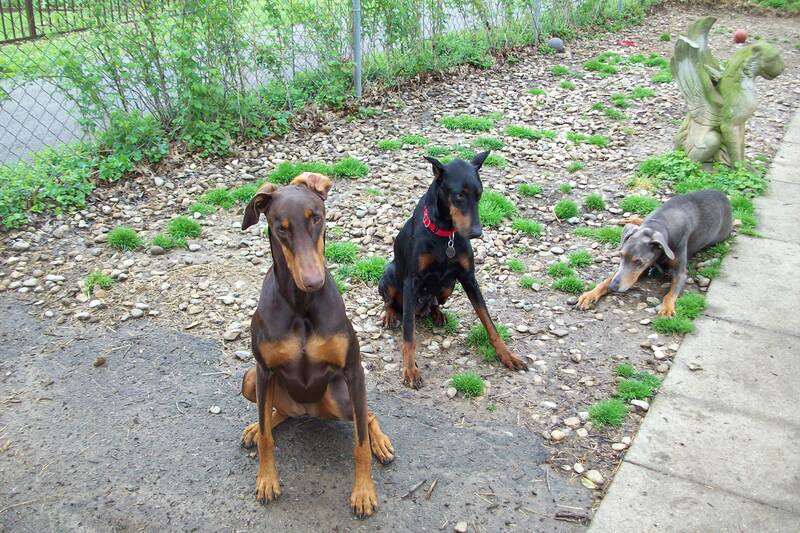 She is on the smaller side but an absolutely stunning dobie lady. Lydia is fine with other dogs but does try to be the pack leader. She ignores the cats in her foster home. Lydia spends her time resting in her crate or sunning herself outside. Lydia will need a home with a physically fenced in yard. 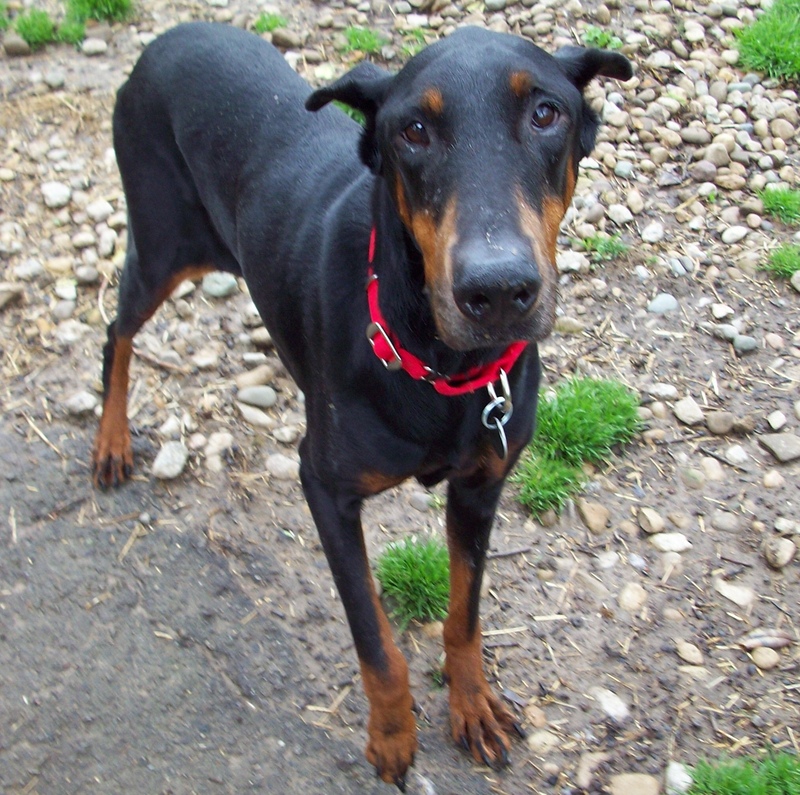 Since she is going through heartworm treatment Lydia will not be ready for adoption until late August. She can have visitors so if interested please apply so you can come meet this sweet girl.